The Dominant Slate gene is very interesting to work with. It is a diluting gene and tends to dilute the base color of the bird. 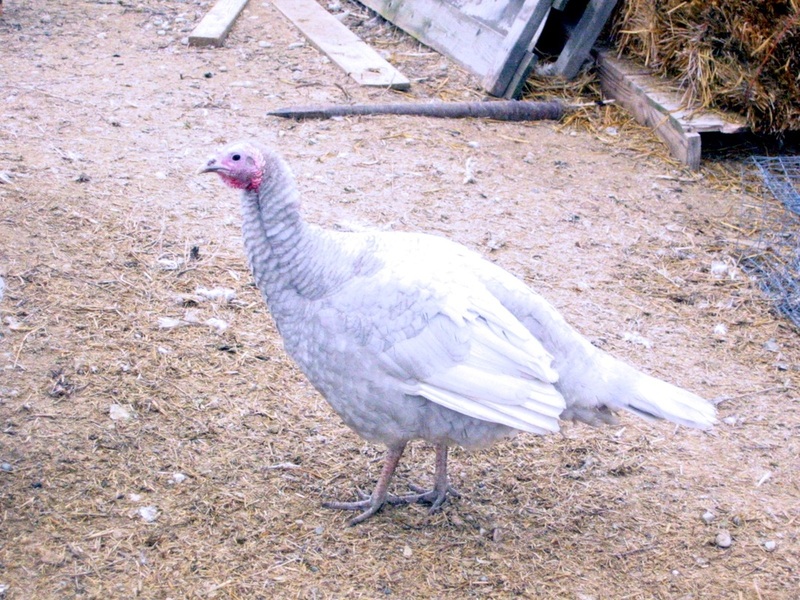 In the Heritage Turkey starting with a Black Based color (BB) "Black" and adding a single (Dd) Dominant Slate (Blue) gene will produce what is known as “Blue Slate” or sometimes referred to as simply Slate or Splash. The single Slate gene dilutes the black to bluish gray (incompletely) leaving specks or flakes of black scattered throughout the feathers. 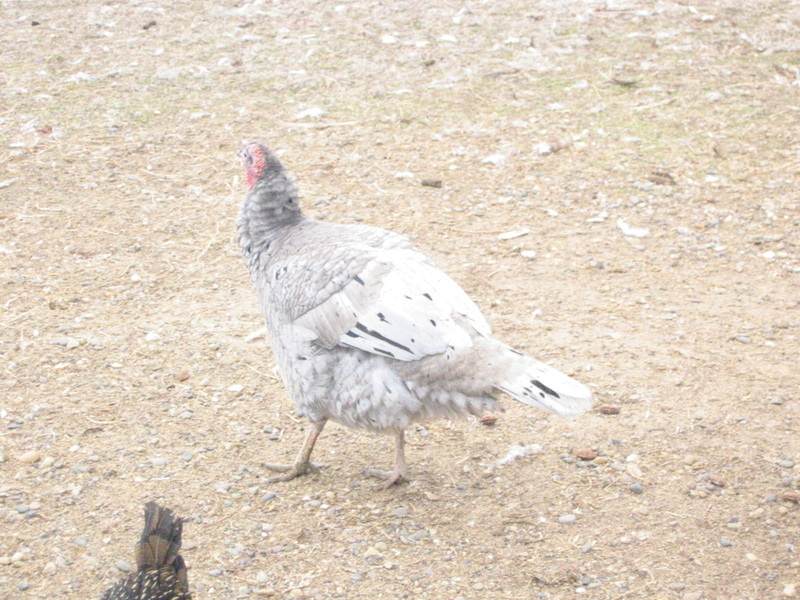 When a second (DD) Dominant Slate or Blue gene is introduced it further dilutes the black to produce a complete Slate/Blue color with out the black specks or flakes scattered through the feathers. These are referred to as Self Blue or sometimes Lavender. When breeding these birds the following table shows the occurrence in colors that are produced. The percentage is calculated on a large number of offspring and reflects only the overall potential. Blue Slate: “aka Splash” (BBDd) Black Base with a single dominant slate gene. Self Blue: "aka Lavender" (BBDD) Black Based with two dominant slate genes. 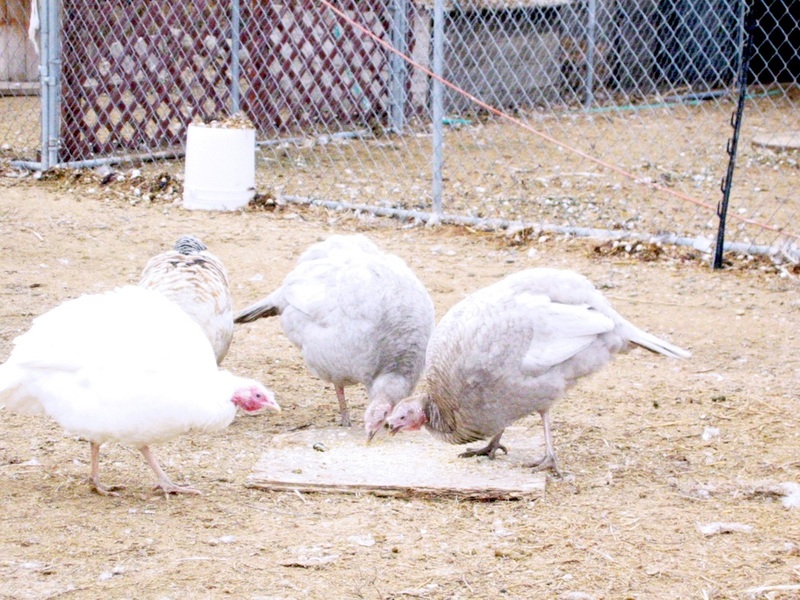 Mature toms weigh about 33 pounds, hens about 18 pounds.